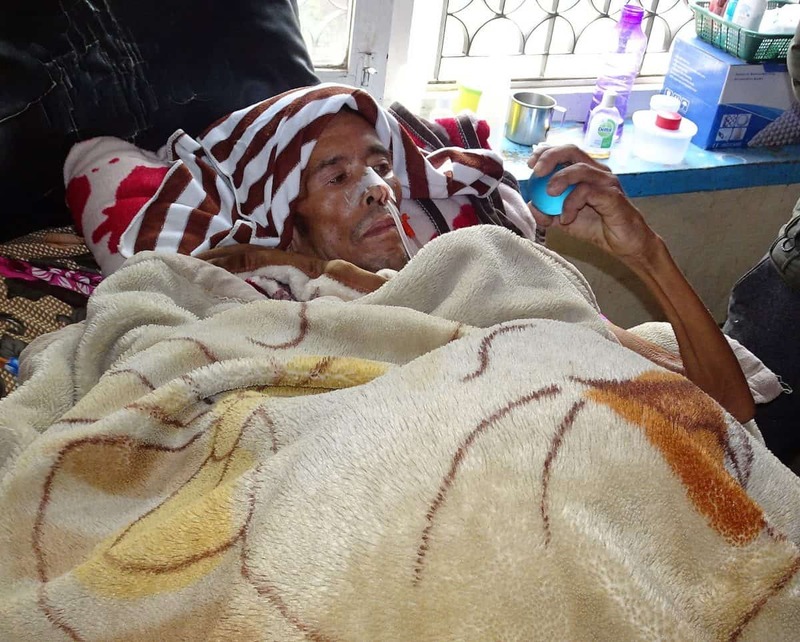 Saila Tamang was a fifty-two year old man who came from Kavre, a 3 – 4 hour bus ride from Kathmandu. He was hit by a car in January 2018 and sustained an acute subdural haematoma with mid line shift or in layman’s terms, a head injury. He was rushed to hospital where he had surgery to evacuate or remove the haematoma, but he never fully recovered. After a month in ICU he was discharged from hospital with a tracheostomy tube to help him breathe, a naso-gastric tube to feed him, a catheter and nappy. 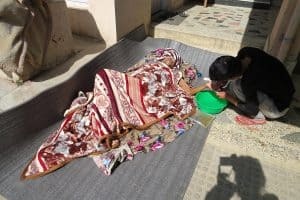 It was impossible for him to go home as he was completely dependent on others for all his activities of living and needed 24-hour nursing care. At the wishes of his family he was transferred to NHEDF rather than be left to die. When NHEDF received him, Saila was completely paralysed but in time he regained some movement but was unable to talk, walk, or follow instructions. He had wonderful care from his family who tended to him so gently and despite all efforts by NHEDF’s nurses and physio, there was no improvement. 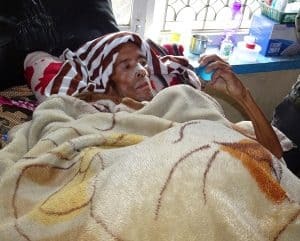 Sadly, Saila passed away on March 10th 2018, despite all NHEDF’s interventions. Rest in peace Saila…. Previous Previous post: Introducing Raj Kumar! Next Next post: Sita was NHEDF’s first fistula patient.